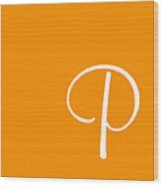 P In White Simple Script is a piece of digital artwork by Custom Home Fashions which was uploaded on September 27th, 2015. 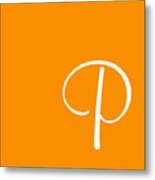 The letter P is in a simple script font and makes a cute monogram. 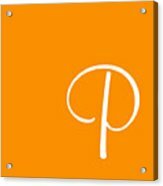 To see the customization options, click on the individual products for details. 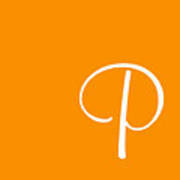 The letter "P" is in a simple script font and makes a cute monogram. To see the customization options, click on the individual products for details. 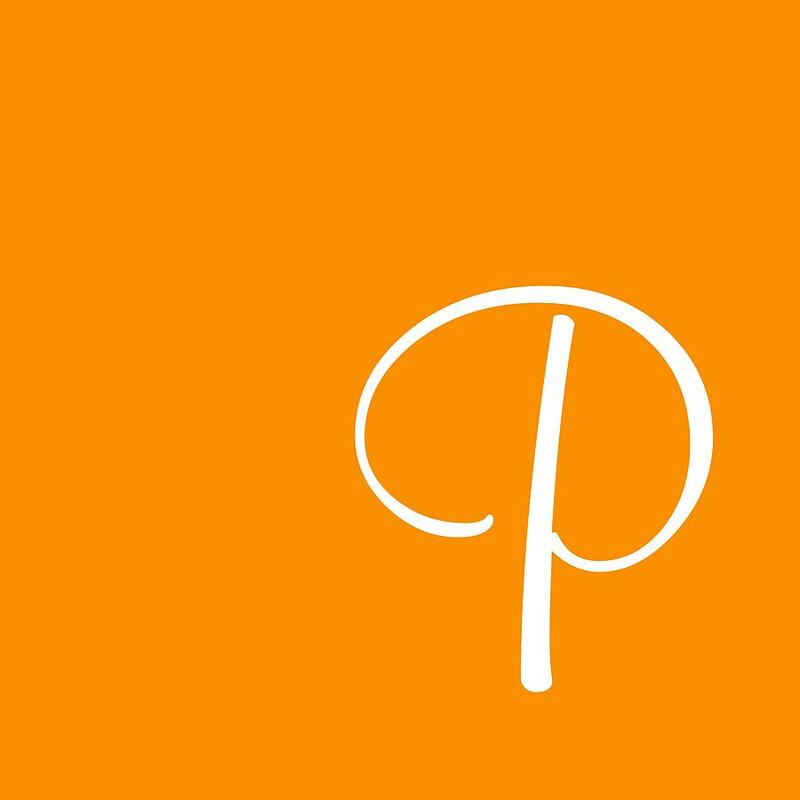 There are no comments for P In White Simple Script. Click here to post the first comment.